Everything we are is contained in the chain of our DNA. If we were able to change this, we would be one step away of being eternal.Brazilian project Space Travel is one of the contributors of our global genetic change. 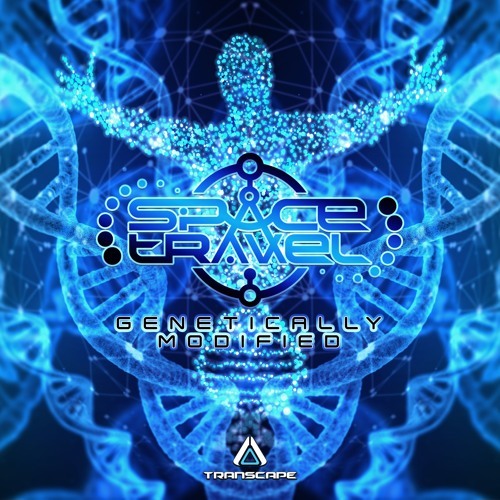 With their first EP on Transcape, they are bringing us one step closer to a more advanced society, and making our world "Genetically Modified". Tune in to this psychedelic voyage and join them!